AHF: All colonial symbols need to go! 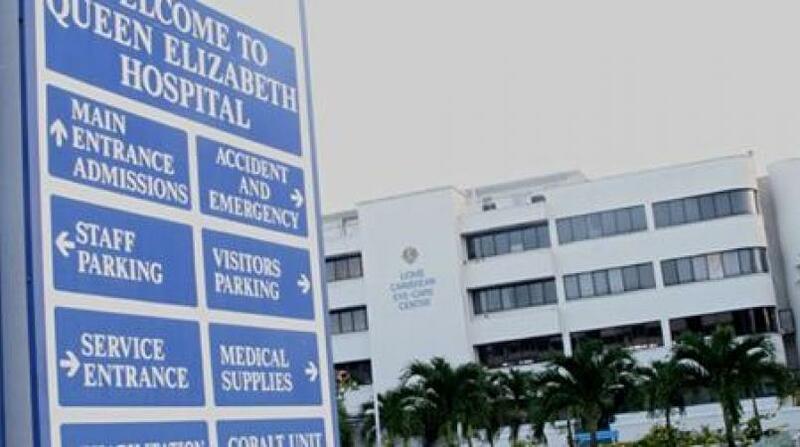 FILE - The Queen Elizabeth Hospital is one of several sites and buildings in Barbados that make reference to Barbados' colonial past. It is not only the statue of Lord Haratio Nelson that needs to be removed from the Barbadian landscape - the House of Parliament, the names of some schools and institutions and the process of knighthood need to go as well. 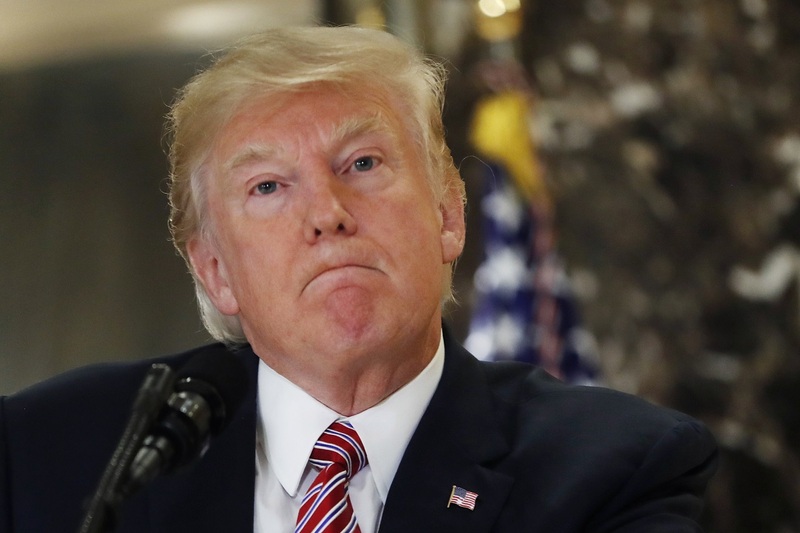 This was the view expressed by the President of the African Heritage Foundation (AHF), Paul ‘Ras Simba’ Rock during an interview with Loop News. 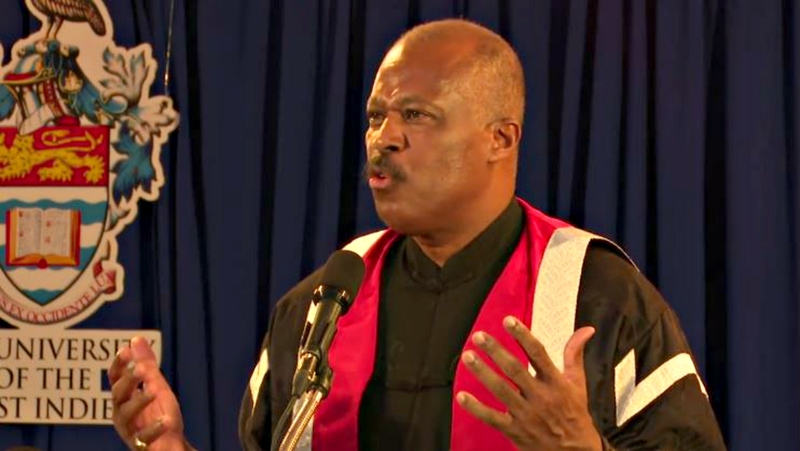 Over the weekend, Vice Chancellor of the University of the West Indies, Cave Hill Campus, Sir Hilary Beckles, sounded his support of the statue of Lord Nelson being removed from Bridgetown, a point which has been noted by Pan Africanists in the past. Ras Simba said from early 2016 the AHF had given thought to initiating a ‘Nelson Must Fall’ campaign based on a movement which pushed for the removal of the statue of British imperialist Cecil Rhodes from the University of Cape Town in South Africa back in 2015. He said all “vestiges of colonialism and white supremacy” should be removed from Barbadian society including using the title of Queen for schools and other institutions. Barbados gained Independence from the United Kingdom in 1966, but remains a constitutional monarchy, with the Queen Elizabeth II as the head of state. Ras Simba said while he appreciates and agrees with the views expressed by Sir Hilary, he is concerned the Caribbean historian and advocate for reparations is himself reflecting a double standard. 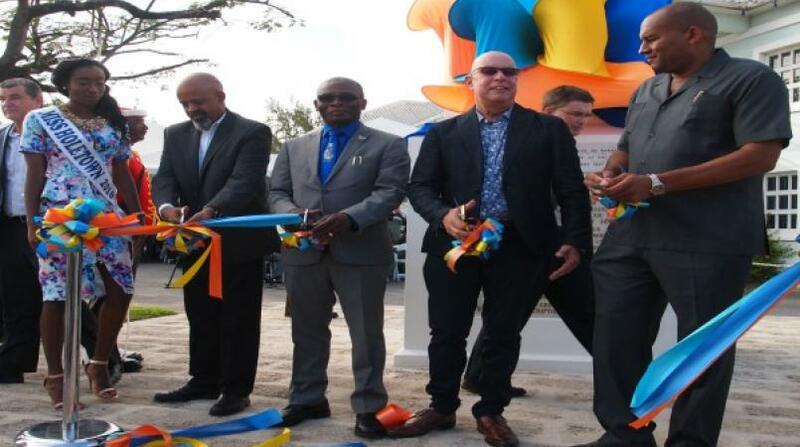 He added it is through the complete removal of all colonial symbols that Barbadians can begin to give serious thought to the effects of the country’s past - effects which he said still continue to this day. He said the proof lies in the “power divisions” still existing to this day especially in the agriculture and tourism sector, noting that there are some “menial jobs” that are only occupied by blacks.